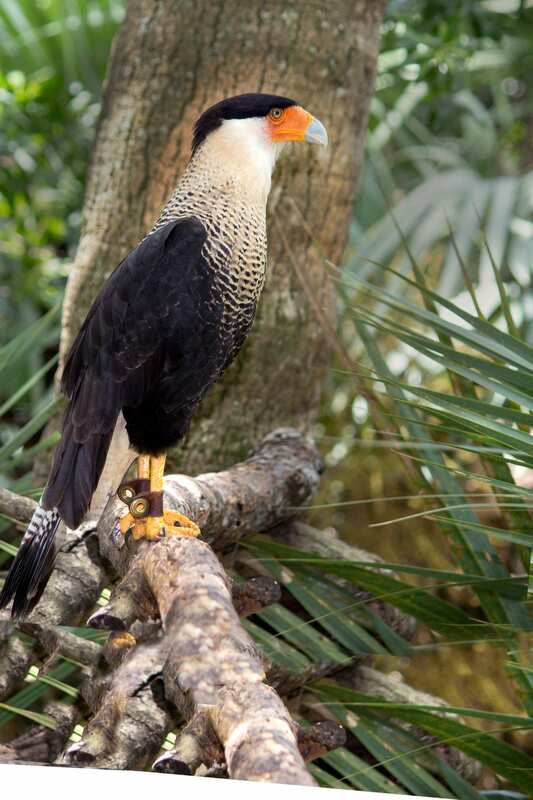 These birds are not picky eaters! 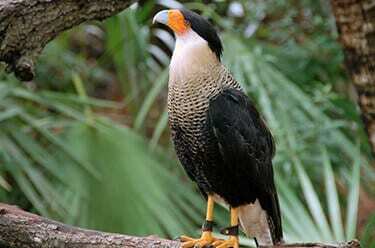 They will feast on just about any animal, living or dead. 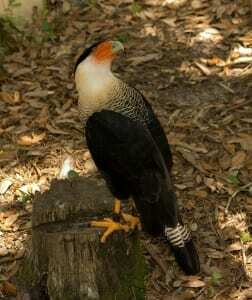 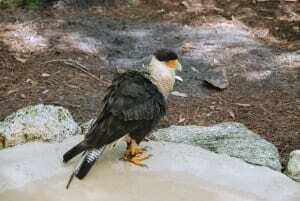 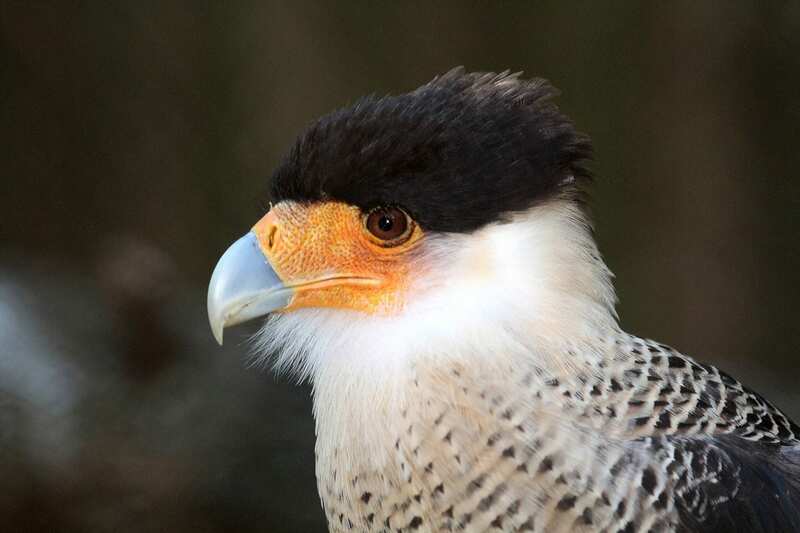 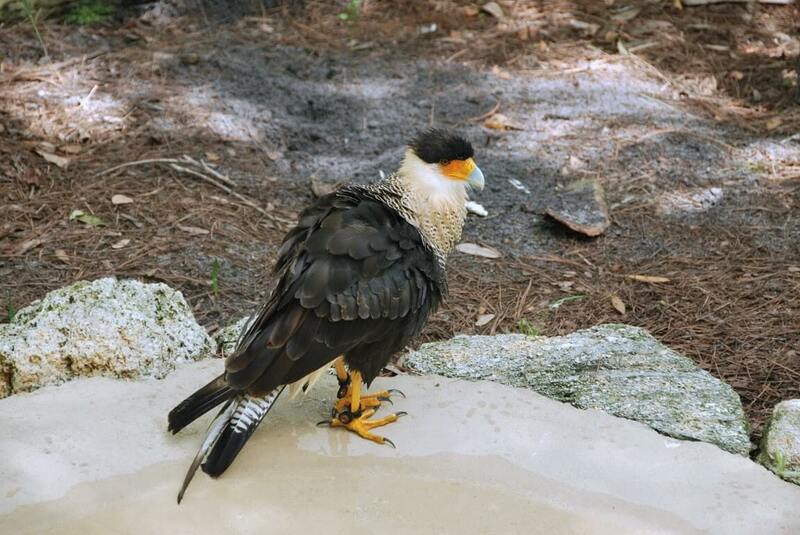 Nearly a dozen caracara species live in the Americas but only the crested caracara is found in the United States.